Believe it or not, our bail bondsman do rule in your favor- we will get you bail from any court in the City of Orange. That’s because of our extensive experience with all legal, police and bail bonds processes in the City of Orange. Additionally, our knowledge and cordial relationship with the City of Orange’s law enforcement makes it easy to arrange bail bonds that will secure your release faster without cutting corners. When it comes to kissing jail goodbye, don’t be shy, we are ready. 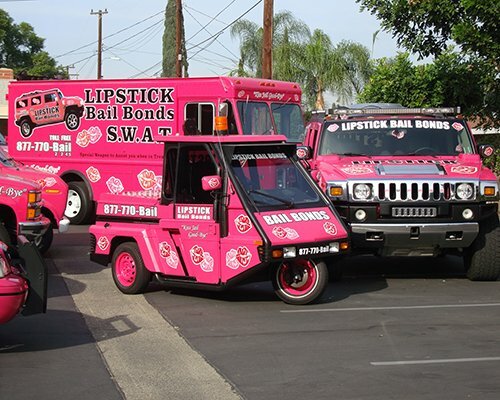 Call Lipstick Bail Bonds in Orange CA. and enjoy the taste of freedom again. You shouldn’t settle for ordinary bail bonds. If you are in the City of Orange, and looking for bail bonds near you, then we went a step further to provide you with bail bonds with benefits. 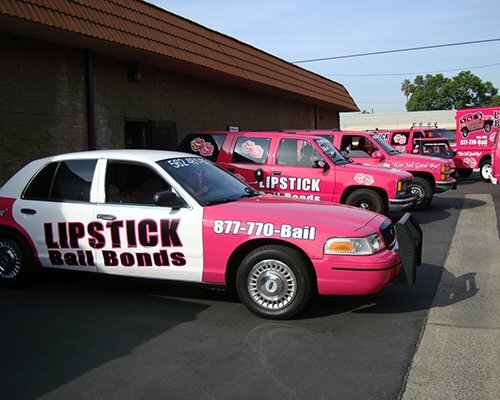 With Lipstick Bail Bonds, we are confident you won’t ever work with another bail bonds company. Our bail bondsman captures the essence of what it means to get you out of being held in jail, fast. 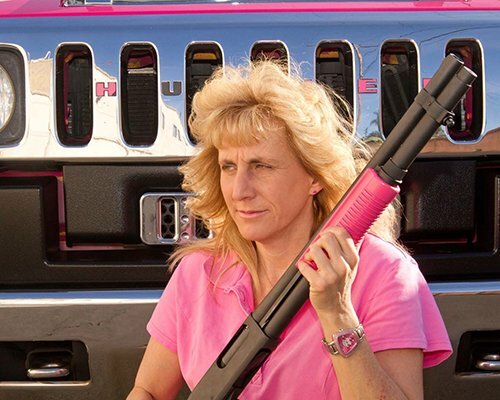 Because what you need are experienced, professional, and patient bail bondsmen with a reliable reputation at an affordable cost, at Lipstick Bail Bonds we have got your back. And an obligation to respond to your calls any time of the day. Wouldn’t you want to enjoy all these benefits from your bondsman? 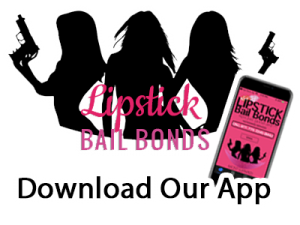 Sure you do, get in touch with Lipstick Bail Bonds now; we are sure your loved one will feel better knowing you are in the good hands of Lipstick and will be home soon. 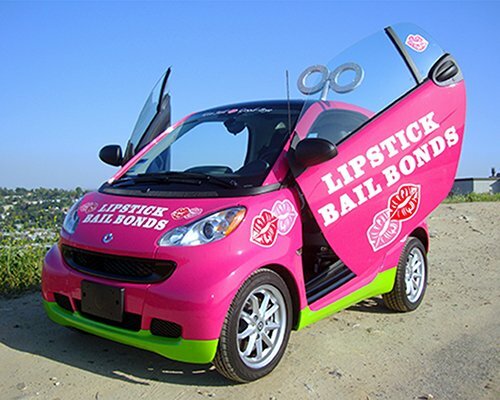 Call for bail bonds in Orange, CA. at 714-895-4901 and be glad you did.